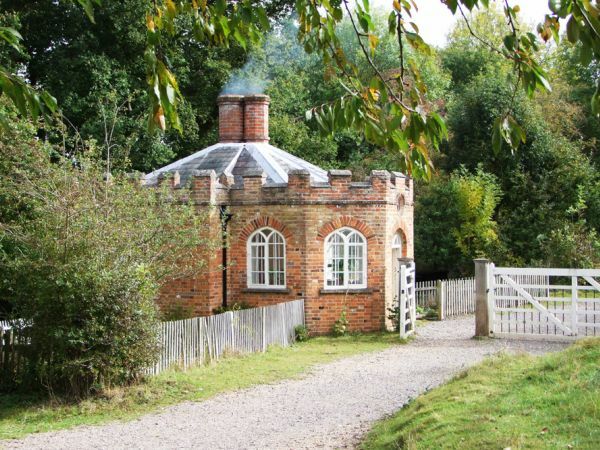 Mesmerising museums and historic houses across the county tell fascinating tales of Buckinghamshire's varied past. 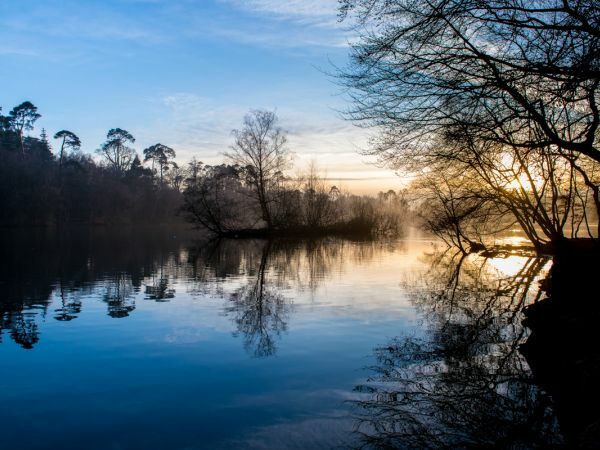 530 acres of woodland, heath and open space, majestic trees and a 14 acre lake with family friendly activities & events all year round. Beautiful, tranquil and historic with a variety of habitats for wildlife and year round activities for all. A magnificent house and grounds in the style of a 16th-century French château. 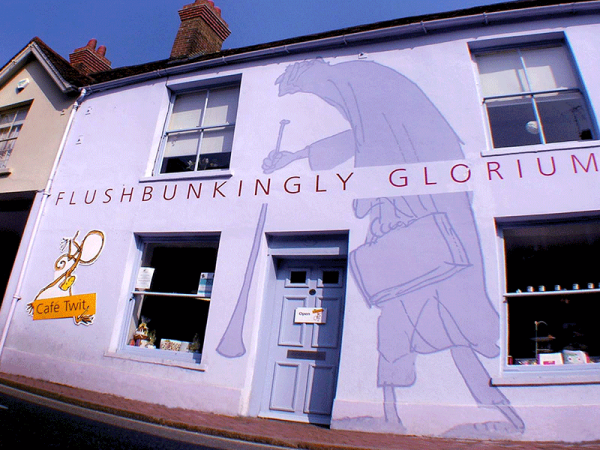 Roald Dahl is one of Bucks’ most famous authors & is celebrated in two museums, as well as having an annual festival in his honour. 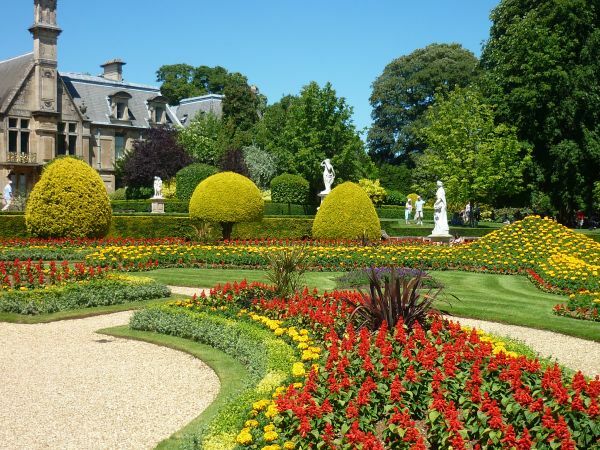 Steeped in history, each part of the Gardens tell a different story. 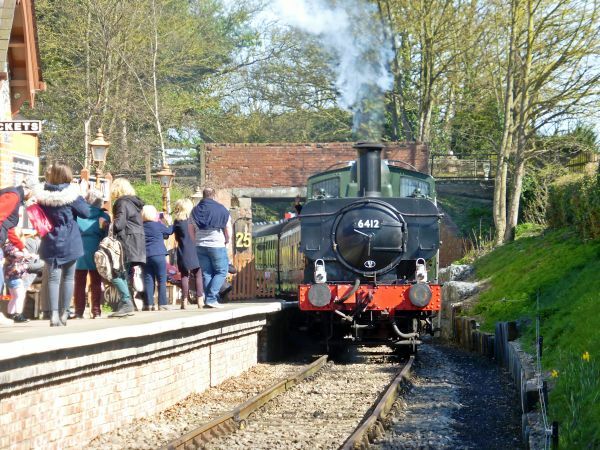 Four days of Easter Steam - Good Friday 19 April until Easter Monday 22 April - KIDS only £1. 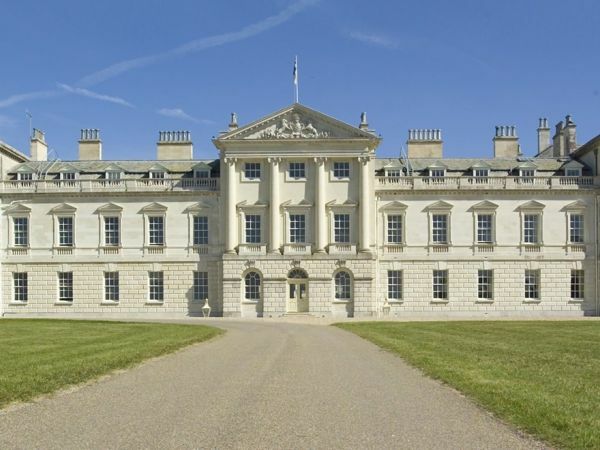 Hartwell House stands in over ninety acres of gardens and parkland. 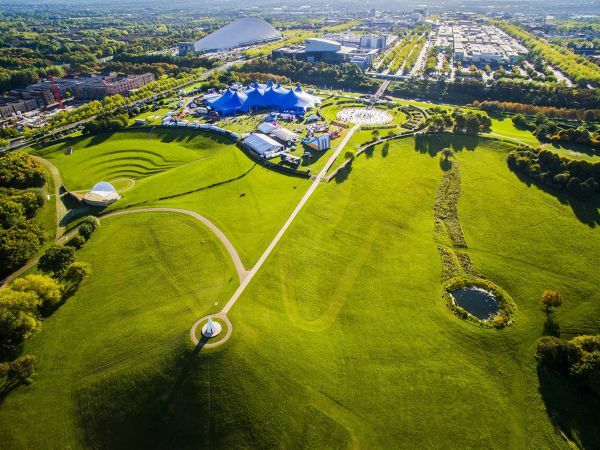 Campbell Park is one of Milton Keynes' most popular parks and home to many exciting events and activities every year. 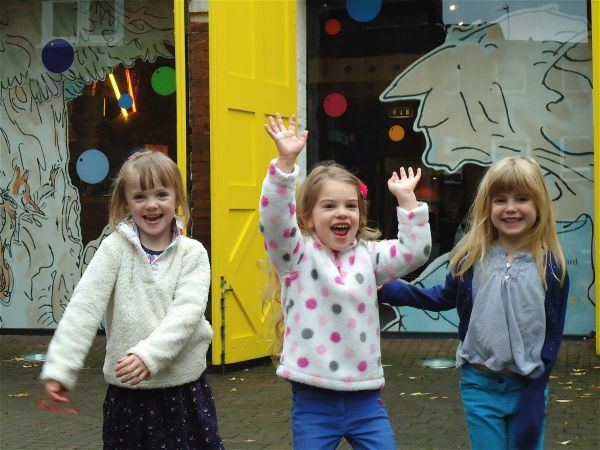 The Roald Dahl Museum and Story Centre is a unique place that celebrates the stories and legacy of Roald Dahl. 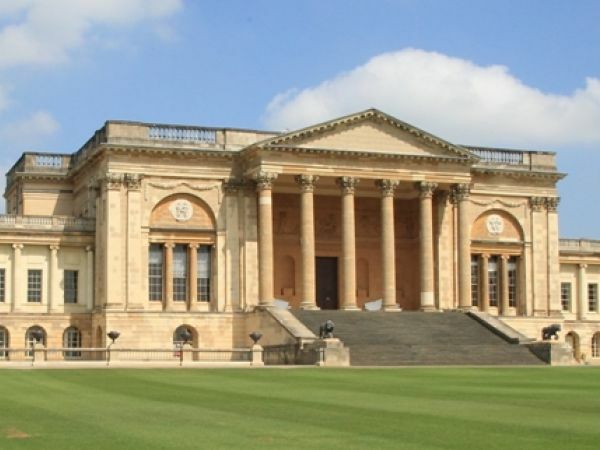 The Arts at Stowe programme brings inspiring Music, Art and Theatre to Stowe for the benefit of the School and local community. Step inside the family home of the Duke and Duchess of Bedford and explore nearly 500 years of one family's history. 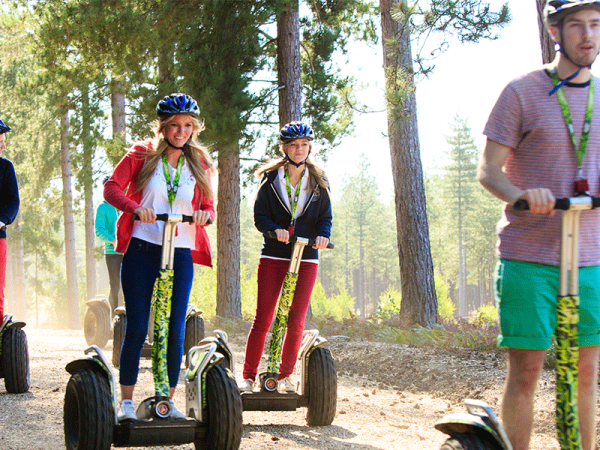 Discover Britain's best kept secret! Picture-perfect views, winding paths, lakeside walks and temples create this timeless landscape. 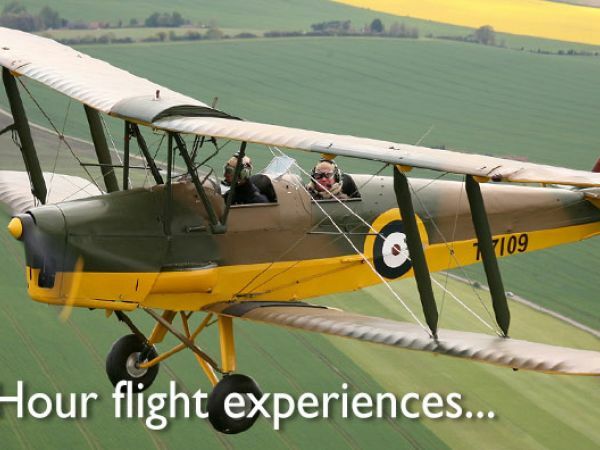 If you're looking for an unforgettable escapade you've landed in the right place. At the birthplace of the Paralympics, learn about how it all began with the inspirational story of Professor Sir Ludwig Guttmann. 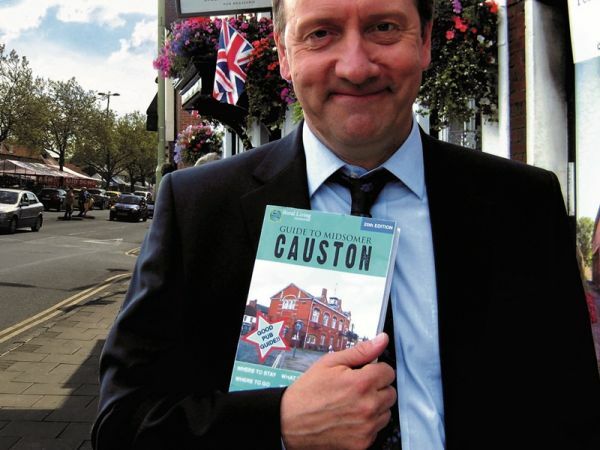 Thame is one of the most frequently used filming locations for the popular ITV series, Midsomer Murders. 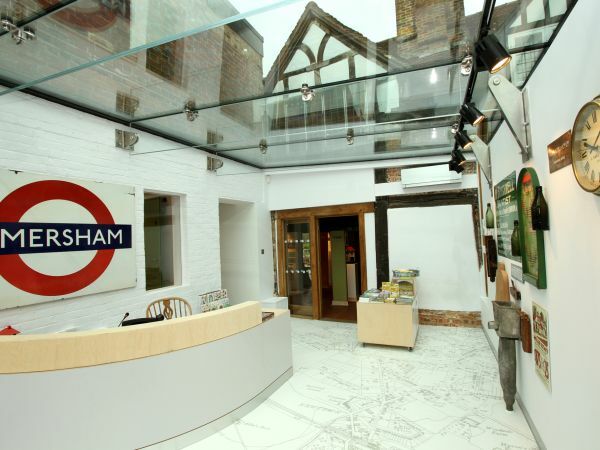 Amersham Museum is an award winning museum located in a 15th century building in the heart of old Amersham. A collection of over 30 reconstructed historic buildings that were the homes or workplaces of ordinary people from within the Chilterns. England's oldest Smock Windmill, with original timber machinery from 1650, restored since 1971 by The Chiltern Society. 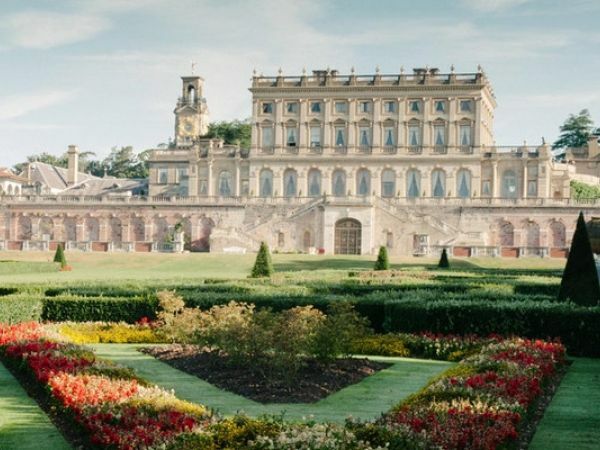 Formerly home of the Astor family, the National Trust's Cliveden has glorious gardens overlooking the Thames in Berkshire. Home to the Stonor Family for 850 years. Luxury private chauffeur tours for the discerning. A stunning rural estate in North Buckinghamshire. 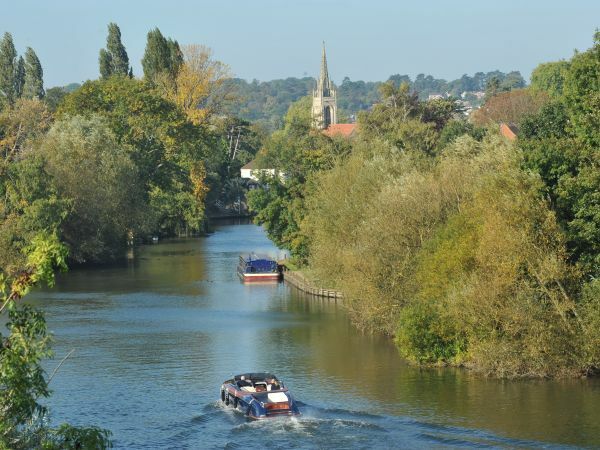 Narrowboat trips on the Aylesbury Arm of the Grand Union Canal, everyone welcome for an hour and a half mini adventure! The Chiltern Society is the only registered charity exclusively dedicated to conserving, celebrating & caring for the Chilterns landscape. 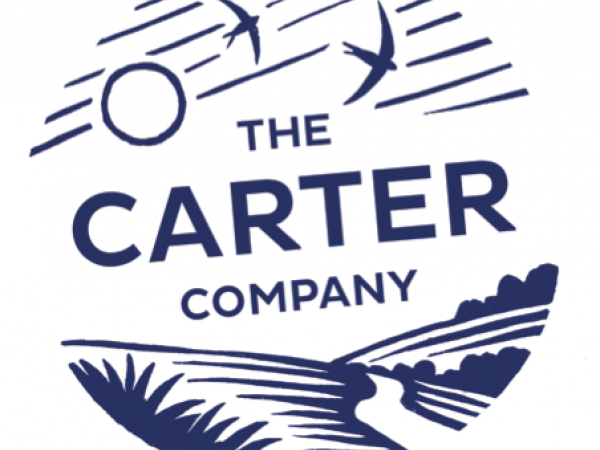 Based in the beautiful Chiltern Hills, we are one of the oldest amateur musical theatre companies in the area, having started in 1922. We are a friendly contemporary gallery showing original fine art, situated in the courtyard of the beautiful and historic Claydon Estate. Rally driving days with Bill Gwynne Rally School in Northamptonshire. Book your rally experience! Collection of objects and photographs illustrating Chesham's history and especially its various industries. ​Claydon’s incredible Courtyard is the bustling heart of the Estate. 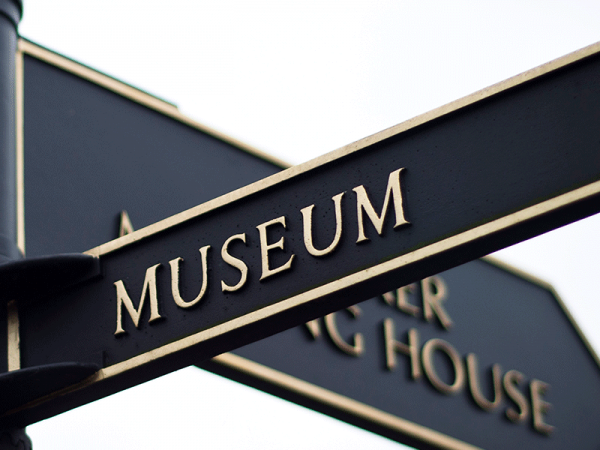 We are a modest museum affiliated to the Association of Independent Museums but an independent registered charity. Roman, Saxon, Norman: 2000 years of history, a unique ensemble of medieval wall paintings, a 'Time Traveller's Treat'. A local museum with collections from the furniture industry and local history. 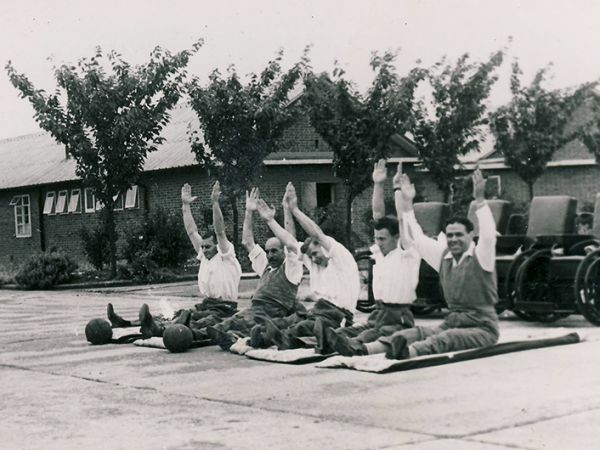 The Trenchard Museum, at RAF Halton, collects and displays items which relate to the history of this 105-year-old military establishment. The only surviving residence of poet & parliamentarian, John Milton - and the place where he completed his epic masterpiece, Paradise Lost. 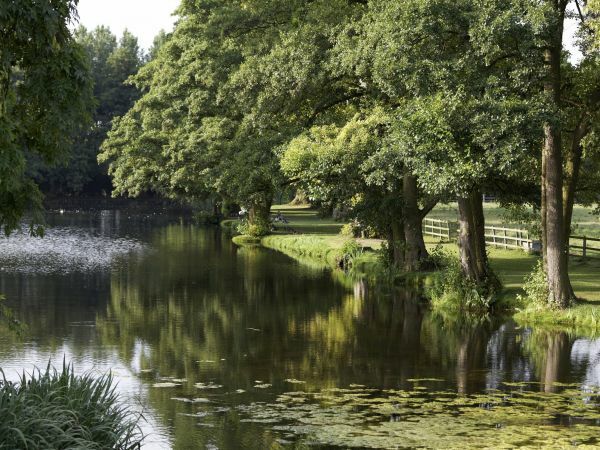 Set in 45 acres of landscaped park, this English Country House is the most theatrical and Italianate in the UK. Buckingham Old Gaol Located in the heart of historic market town of Buckingham, the iconic Old Gaol was built in 1748. 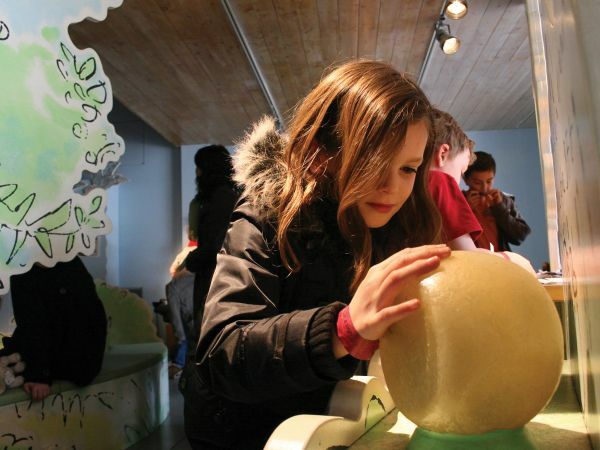 Arts at Stowe brings incredible music, art, and theatre, for all ages and tastes to Stowe. 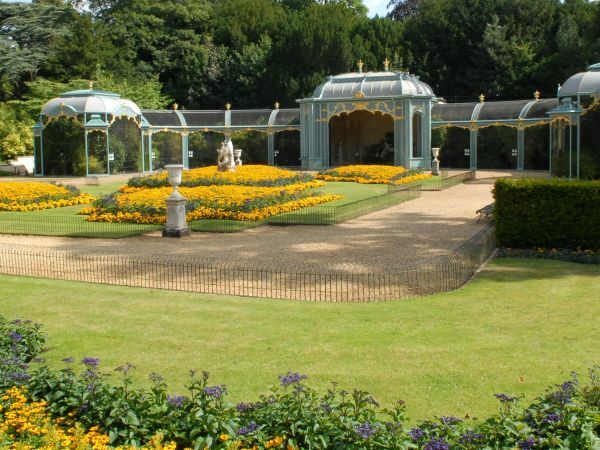 A section of the Buckingham has been restored and is a great place to visit. Little Chalfont Nature Park, in the heart of Little Chalfont, is a beautiful natural oasis created by and for the community. 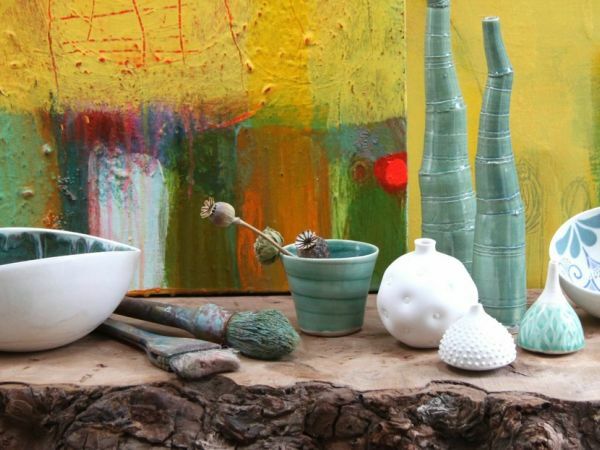 Nestled in Claydon Courtyard on the beautiful Claydon Estate we run silver jewellery making half day and full day workshops. Discover a brand new visitor attraction opening Spring 2019 at Silverstone, the home of British motor racing. A guided cycle ride in the English countryside, visiting places of historical interest and enjoying a cream tea at a local vineyard. We are the Archive and Local Studies hub for Bucks. 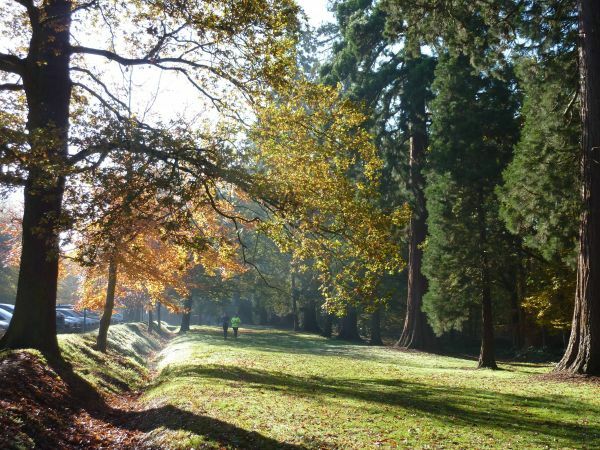 Come and explore Wendover Woods. 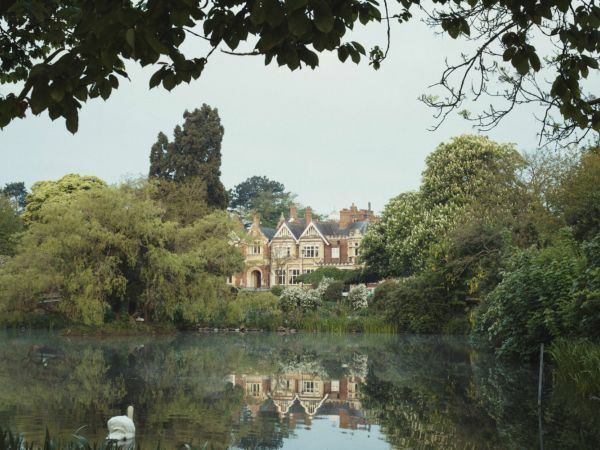 Danesfield House Hotel and Spa is located between Marlow and Henley-on-Thames in Buckinghamshire, just 30 minutes away from central London. 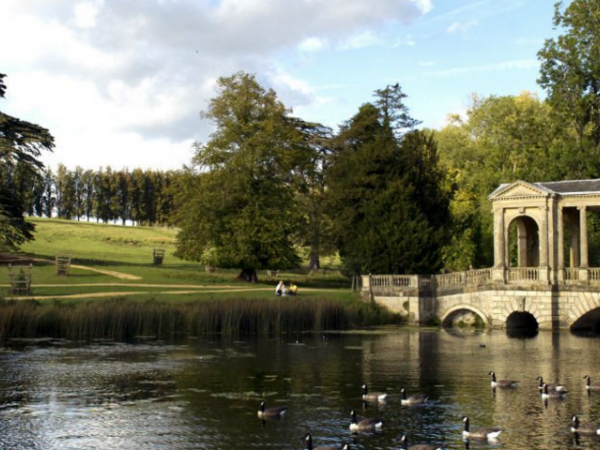 Bucks is blessed with more National Trust properties than any other county, making it the perfect backdrop for long Summer walks. Mary Shelley, John Milton, Roald Dahl, OH MY! 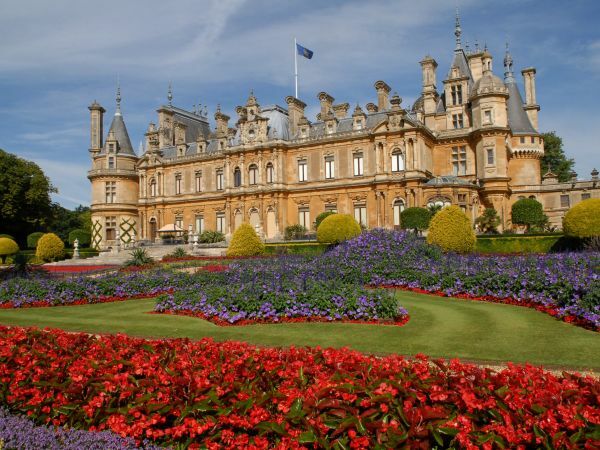 Over time, Buckinghamshire has provided a home to an array of renowned authors and has thus been the birthplace of some prodigious writing. Who said Oxford was the home of intellects? 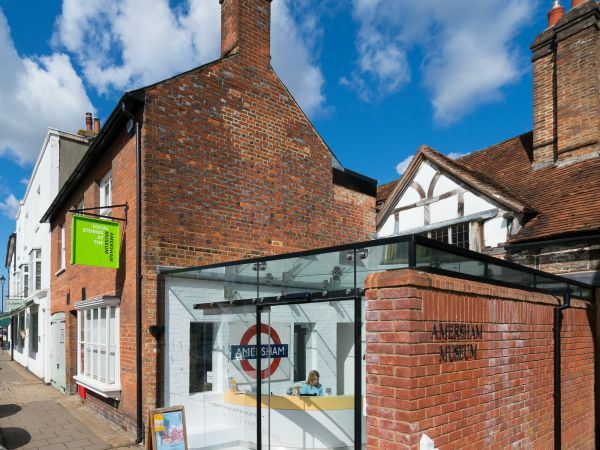 Amersham Museum reopening to the public. 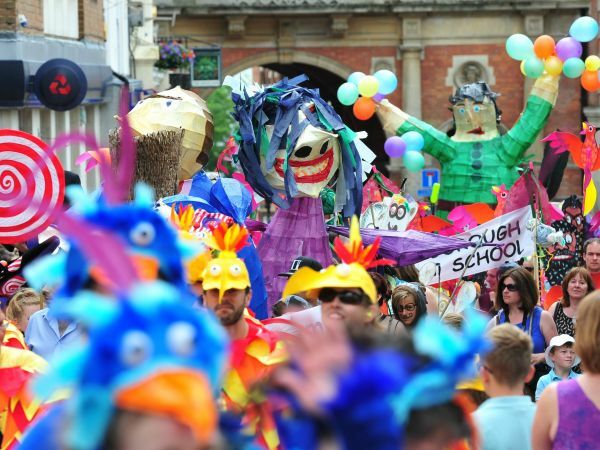 Buckinghamshire is ever growing with new and exciting attractions. 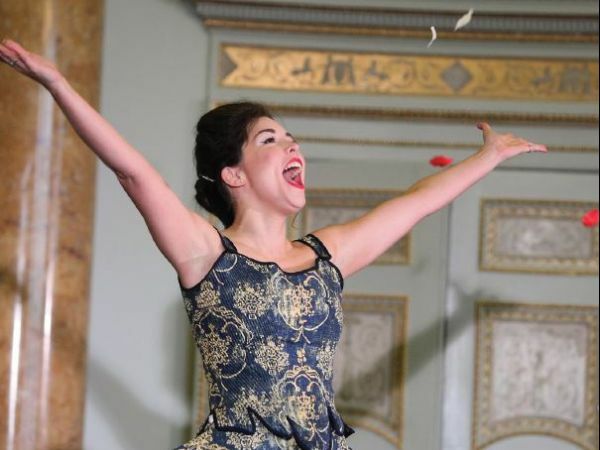 The extraordinary literary festival returns to Cliveden stately home!